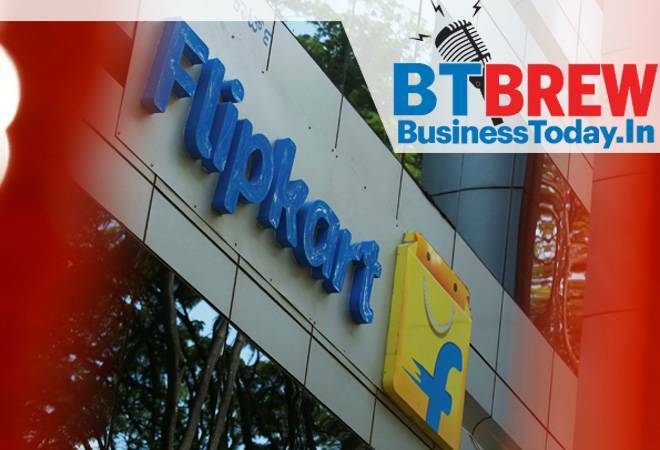 Walmart-backed Flipkart has rejigged its senior leadership team, including the appointment of Sriram Venkataraman as a chief operating officer (COO).Venkataraman, who is currently the chief financial officer at Flipkart, is assuming the additional role as COO, according to an e-mail sent to employees by Flipkart CEO Kalyan Krishnamurthy. As part of the COO charter, he will be responsible for Ekart (logistics vertical), the marketplace and the retail vertical. Air India's narrow-body aircraft pilots' body has decided to resort to "work-to-rule" and not accept last minute duties as part of its "flight safety week" and also protest the delay in payment of the flying allowance.The Indian Commercial Pilots Association (ICPA), which claims to represent over 700 pilots in the government-run airline, Wednesday issued directives to its members on a range of issues. Realty major DLF Wednesday said its group CFO Saurabh Chawla has resigned from the company to explore new professional opportunities. Ashok Kumar Tyagi, the company's whole-time director, would be the new group chief financial officer (CFO), DLF said in a filing to the BSE. Chawla, who joined DLF in April 2006, became CFO in December last year. Tyagi was the group CFO before Chawla. Priya Prakash Varrier's iconic 'wink' has helped the Malayalam actress earn the honour of being the 'most searched personality' in India this year on Google, ahead of celebrities like Priyanka Chopra and Salman Khan. According to Google's Year in Search, Varrier ranked numero uno in the most searched personalities list in India ahead of Nick Jonas, Sapna Choudhary, Priyanka Chopra, Anand Ahuja, Sara Ali Khan, Salman Khan, Meghan Markle, Anup Jalota and Boney Kapoor. Globally, Meghan Markle -- who married Prince Harry earlier this year -- topped the list of most searched people.